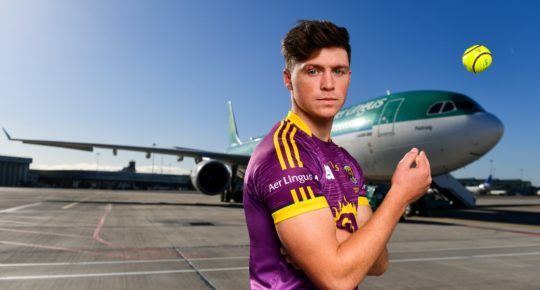 The Gaelic Athletic Association (GAA) and the Gaelic Players Association (GPA), in conjunction with Aer Lingus and Fenway Sports Management, have officially launched the Fenway Hurling Classic 2018. 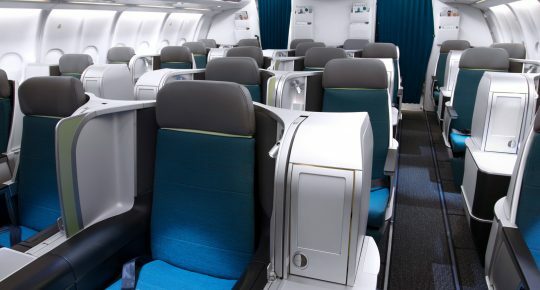 Aer Lingus will once again be the Official Airline of the event and will be responsible for flying the four teams to Boston. We’re proud to have been involved in the two previous occasions that hurling has been played at Fenway Park in 2015 and 2017. All-Ireland hurling champions Limerick will compete for the Players Champions Cup in a Super 11’s format tournament against reigning holders Clare and new contenders in Cork and Wexford. The Fenway Hurling Classic will involve two semi-finals lasting 40 minutes with the winners proceeding to the final on the same day, Sunday November 18th. Super 11’s is an 11-a-side format of hurling. 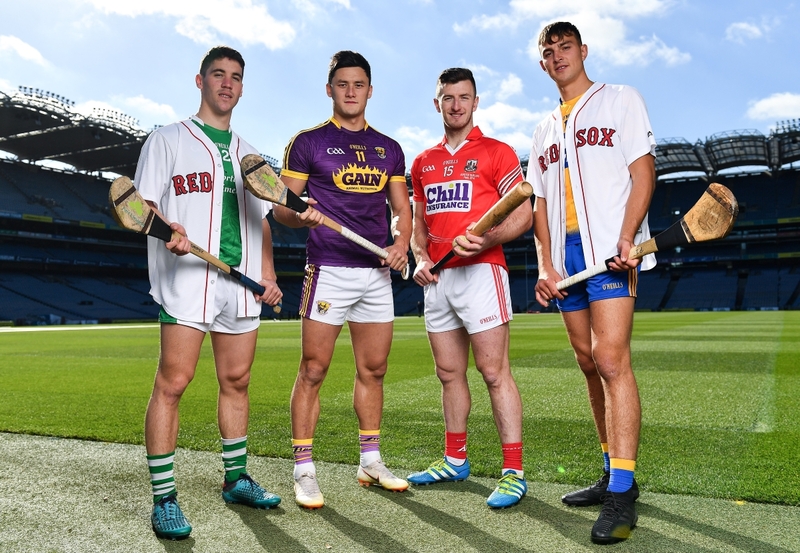 The Fenway Hurling Classic 2018 is a joint initiative by the GAA and GPA to make it easier for the game to travel to pastures new and provide a forum for experimentation and development. 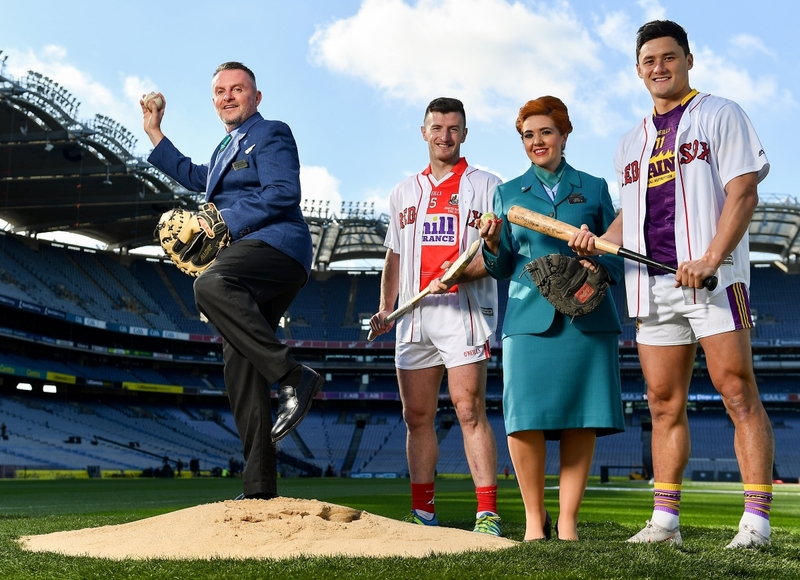 It was developed specifically by the GPA in conjunction with the GAA to allow hurling to be played in stadiums all over the world where the pitch size is smaller than a traditional hurling pitch. This year’s event will mark the third time in four years that Super 11s has been played in the iconic Fenway Park, home to the Boston Red Sox. The event will begin on Sunday, November 18th at 12.30 p.m. ET, and will feature a lively Irish festival complete with food, music and dancing. Over 30,000 attended the event in 2017 and tickets are now on sale at www.redsox.com/hurling.